How Effective is Medical Weight Loss New York NY? Many individuals who’re struggling with their weight are turning towards medical weight loss New York NY as a treatment option. Prescription based weight loss is an increasingly popular weight reducing method utilized by those who are overweight or obese and are looking to shed those extra pounds and to achieve a healthy weight. Instead of relying upon other methods such as diet pills and surgery, medical weight loss consists of a prescription based weight loss program that is closely monitored by doctors and other medical professionals in a clinic atmosphere. The goal of these programs is to address the root cause of weight gain and obesity and to prescribe a customized, highly tailored weight loss plan that will allow the patient to successfully lose the weight and maintain positive, long-term results. Why Choose A Doctor that Specializes in Prescription Weight Loss Plans? Medical weight loss programs differ in many respects from other weight loss plans. Unlike fad diets, diet pills, and surgeries, medical weight loss consists of low-calorie diets and exercise plans designed to help patients to gradually lose the weight and keep it off. On occasion, doctors may also choose to prescribe appetite suppressants such as phentermine that help to reduce cravings and to burn calories more quickly. Medical weight loss physicians are also concerned with your overall health. As doctors, they are able to closely monitor your health to ensure that there are no other issues that may be complicating your ability to lose the weight. If this is in fact the case, medical weight loss physicians can work with your primary doctor to help resolve the issue and find alternative treatments that will help you to get healthy and to lose the necessary weight. How Do You Find the Best Physician in NYC for Weight Loss? Since there are many practices that offer medical weight loss New York NY, it’s imperative that you know what to look for in a weight loss facility. Before anything else, you’ll want to find a physician who is registered, fully licensed, and experienced and who comes highly recommended by other patients and requires a complete physical prior to any treatment plan. The clinic should be a place where you feel comfortable. Weight loss is a highly personal issue and you should feel comfortable discussing your needs and fears with your provider. You’ll also want to take a look at some of the testimonials of previous patients. Were they largely successful at losing the weight? Have they been able to keep it off? All of these questions will help you to determine whether the clinic is the right place for you. If you’re interested in learning more about medical weight loss in your area and in finding a practice that focuses on medical weight loss New York NY, give Dr. Surikov a call today to schedule a weight loss consultation. 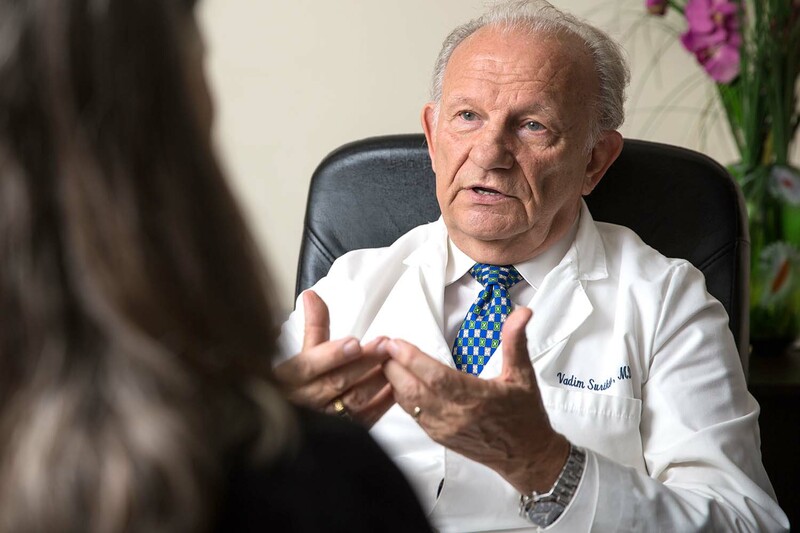 For over 20 years, Dr. Surikov has helped both men and women of all ages to successfully attain a healthy weight. He focuses on providing natural weight loss treatments that avoid the use of appetite suppressants and instead utilize natural food products to reduce food dependence, improve diet choices, ease hunger and produce more effective weight loss results. Along with being virtually free of all harmful side effects, these all-natural medical weight loss methods have proven themselves to be very effective at helping patients to maintain long-term weight loss results. 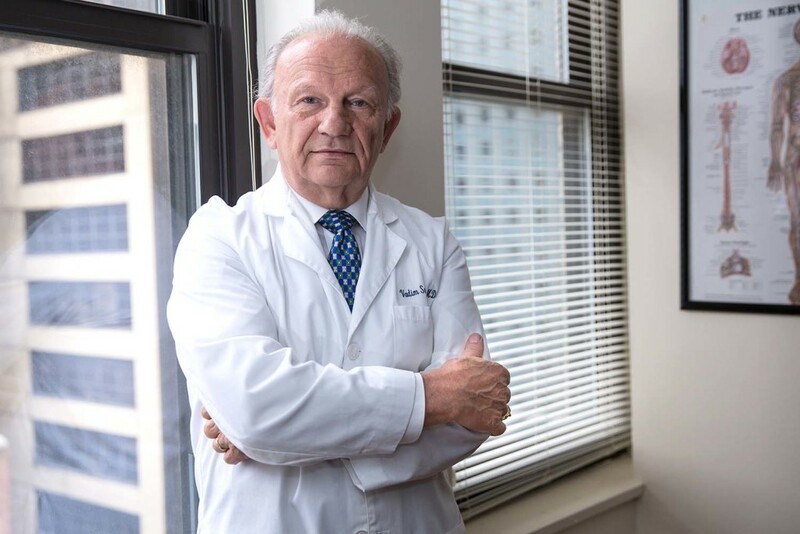 Dr. Surikov cares first and foremost about his patients and their overall health and well-being, and he can’t wait to meet with you and get you started on your medical weight loss journey. Click here to read more about medical weight loss and the services we provide in New York NY. Tags:medical weight lossweight loss clinicweight loss doctorweight loss physician.